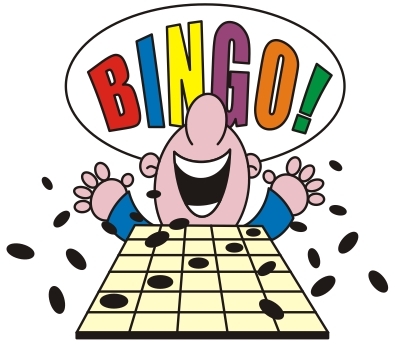 Everyone loves a good game of BINGO, especially with great prizes from local merchants and stores! After finishing up with lunch at home or with Peace Meals, join in for a round or two of BINGO! Games begin promptly at 12:30pm at the Livingston Center and run until 1:00pm. BINGO games are held every other Tuesday, and dates are posted in the local newspaper with the Peace Meals menu. Call Sr. Center at 762-7733 to check official dates.